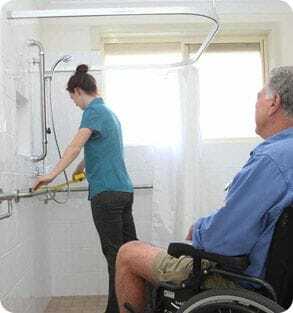 Home Modifications Australia (MOD.A) is the national peak and industry body that represents home modification providers for the aged and people with disabilities. We are the only organisation that operates as a representative and advocacy group for home modifications. Our training is targeted towards knowledge/skills required to assess and do home modifications as per Australian standards, current best-practice and according to the requirements of various government programs and initiatives. 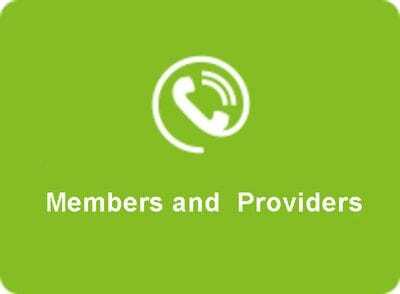 Providers deliver affordable and cost effective modifications and maintenance solutions for older people and people with disability. Providers assist people to live safely and independently in their own home by modifying the home to create an environment that maximises the person's independence and safety. The types of modifications available from providers range from the basic (such as installation of grab-rails, handrails, lever taps, step-wedges and widening doorways) to the complex (such as the installation of ramps and bathroom and kitchen modifications) usually based on a detailed assessment by an Occupational Therapist.